Citizenship is sacred for many. It is a precious possession that every person has. Many countries around the world put a price tag whenever you want to acquire citizenship from them; however, for other countries citizenship is free. 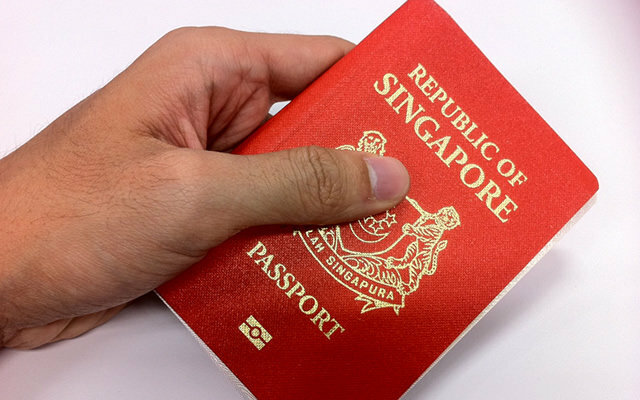 In places such as Singapore citizenship is for sale and undergoes a process. Because Singapore is a growing nation, citizenship is quite expensive. Many businessmen invest in Singapore because of the high demand in various businesses and that is one of the reasons why many people tend to acquire citizenship in Singapore than any other countries in the world. While you are waiting for years to be hailed as a citizen in Singapore, you must also gather the S$2,500,000 payment to be called a Singaporean. Properties are purchased easier – Most of the time, foreigners purchases property as their resting place; however, this is hard for them. But once you are a citizen in a country, it is easier for you to purchase properties and other things you may want. No taxes – Taxes such as inheritance tax, capital incomes and more are being devoured once you become a citizen in Singapore. Visa-free travel – In over 150 countries in the world, you can travel without the use of Visa.